A federal judge for the US District Court of Connecticut has ruled that an employer engaged in discrimination by rescinding a job offer to an employee solely based on her status as a medical cannabis patient. 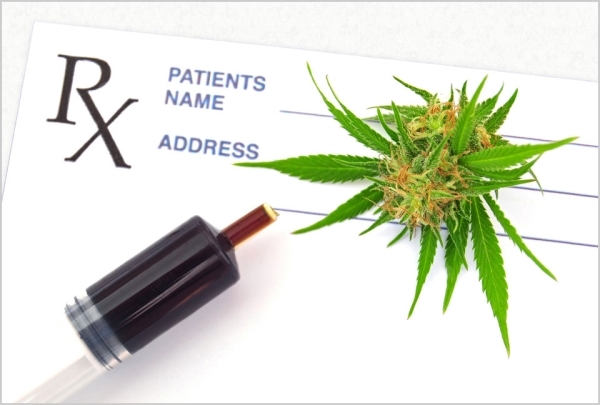 The ruling follows that of a similar decision by the Massachusetts Supreme Court in 2017 which determined that state-registered medical cannabis patients may sue a private employer for discrimination if they are fired solely as a result of their off-the-job marijuana use. By contrast, courts in California, Colorado, Oregon, and Washington have previously ruled in favor of employers’ ability to sanction employees without cause for their state-sanctioned use of medical cannabis. The case is Noffsinger v Niantic Operating Company LLC.